Hello, language learners! How are you all doing today? 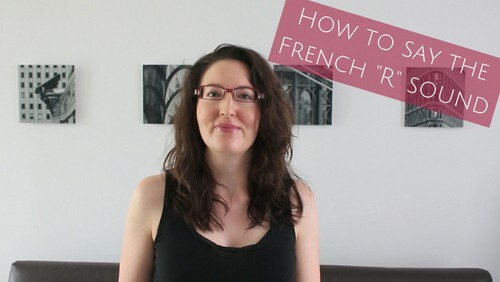 If you’re interested in learning French, I have a new video for you. 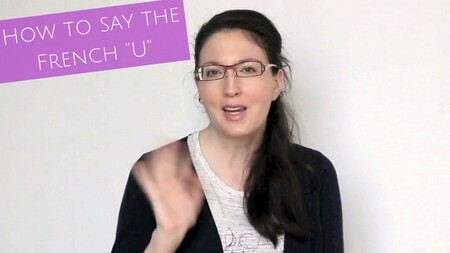 Read on for my tips on how to say the French “u” sound. Making videos is scary! It’s one thing to write a blog and another thing to actually post videos of yourself talking on camera for the world to see. 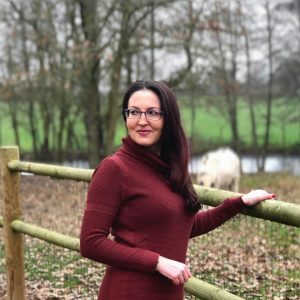 But if I waited until the fear went away and for me to be comfortable on camera, or until my hair is perfect, or my script is perfect, or my lighting is perfect, or my editing is perfect, I’d never actually get started. If you wait until you’re ready, you’ll be waiting forever and never take action. Done is better than perfect! So I just did it. 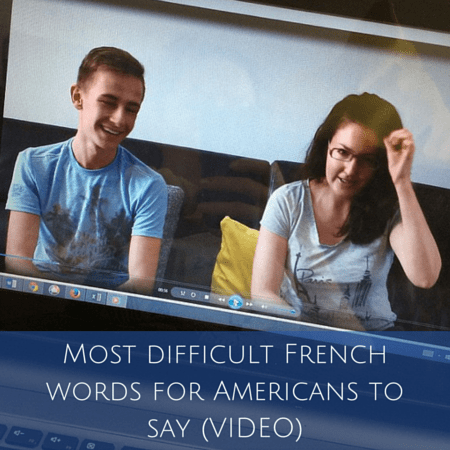 Maybe my tips on how to say the French u will work for you. Here’s the third video I’ve created for my YouTube channel (subscribe here! 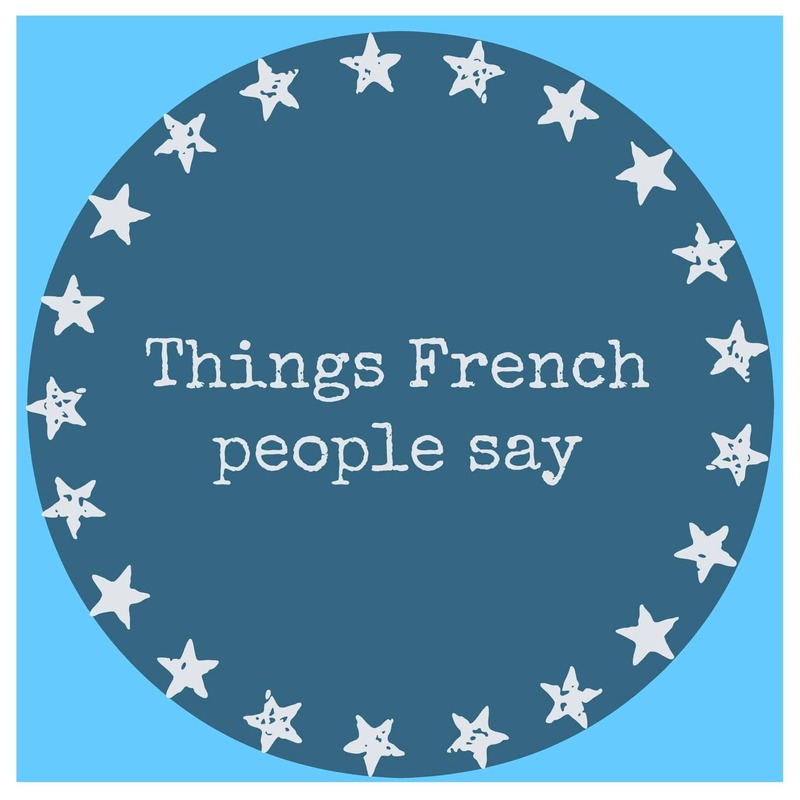 )… all about how to say the French u. Practice makes perfect! Keep in mind there are two French “u” sounds. The “u” in words like “tu” and “jus” and the “u” in words like “beaucoup.” They’re different sounds and your mouth forms them differently. Hope you enjoyed that! Have a wonderful week! Thanks for the tips, Diane ! Very good because when practicing the language by myself I don’t often think of it ! Have a beautiful week ! ….btw your hair looks great and you look very confident. Thanks Fiona, you’re too kind. I think getting in front of the camera will always be a work in progress! Loved this! Thank you. Merci! You’re very welcome, happy you enjoyed it! This takes me back to high school French class with Mme. Guentner. She explained the subtle distinction quite like you, using “russe” and “rousse.” We wise-cracking, know-it-all, sarcastic teenagers resisted saying, “She is crazy. There is no difference!” It was entertaining to watch everyone repeating the words quietly to themselves and gradually the distinction emerged. At least, for some of us. Oh yea I goofed off in French glass in high school too and we felt awkward trying to speak with a good French accent. The sounds really are hard to distinguish sometimes! 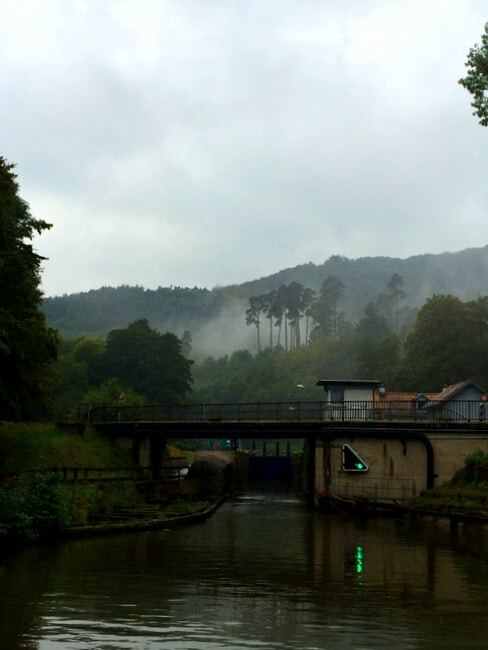 Hi Diane – good video, good tip. One suggestion – it would be helpful if you posted the words you mention on the screen while you’re saying them. I presume the “tu” you’re saying is “tu” but really couldn’t decipher what the other words were. I presume also that you said “vue”, but does this pronunciation go for “vieux”, etc., as well? If not, what’s the diff? Hi Linda, thanks for watching! I apologize for sound quality — I just use mic on camera so not always clear. I think I said vu and maybe but. Noted for future videos. And eux is a different sound than just u or ou. Thanks times a million! This is by far the hardest sound in French for me. Hi Roz, link me to your blog. Where do you live?